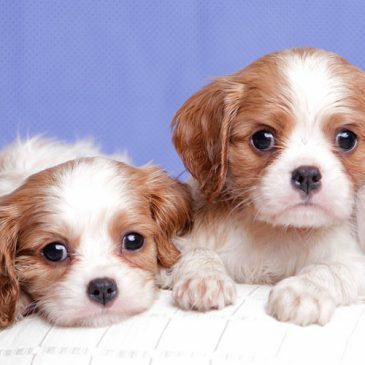 Often referred to as the Royal Spaniel or the Comforter Spaniel, the Cavalier King Charles Spaniel makes a regal companion. By Helen Frost. 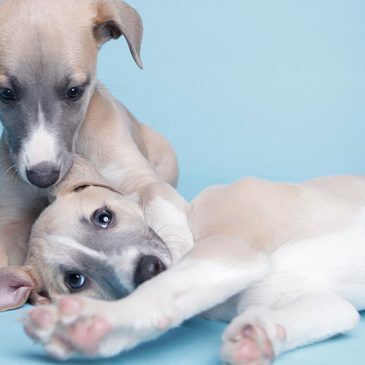 Graceful, agile and highly adaptable, the adorable Whippet is the perfect fit for the right family. By Michelle Segal. 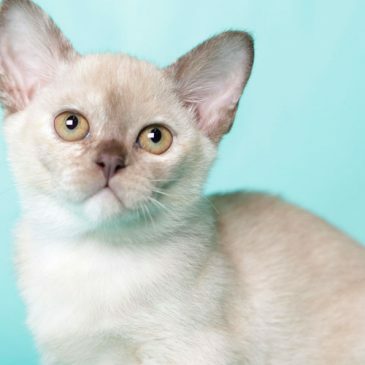 Playful, loving, vocal and social, the Burmese is one of the most dog-like of cats. Chloe Schneider learns more. 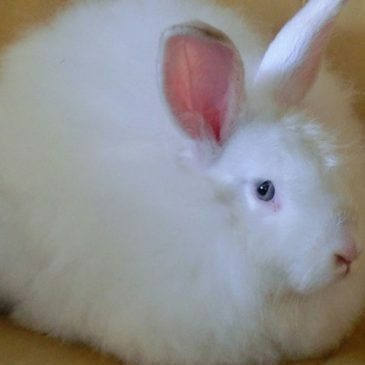 With a coat that’s silky soft and big in size, caring for an Angora can require some time. Chloe Schneider reports. 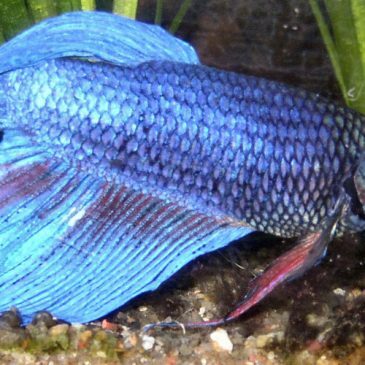 They’re colourful, affordable and easy to care for — just don’t put two males in a tank together! Carrol Baker learns more about the Siamese Fighting Fish. It may be low-maintenance but this intriguing pet still needs your love and care. 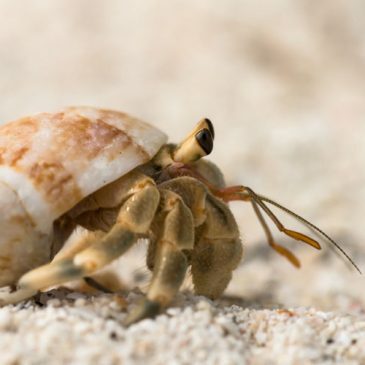 Melanie Hearse finds out more about the joys of owning a Hermit crab. 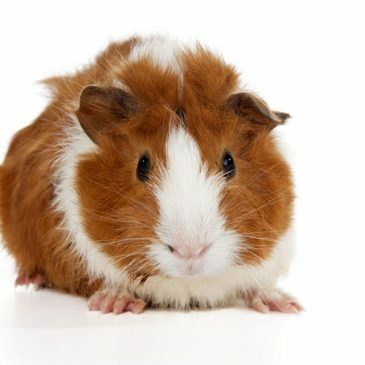 With a heap of personality and a quirky side too, the Abyssinian guinea pig is one perfect pet. By Carrol Baker. 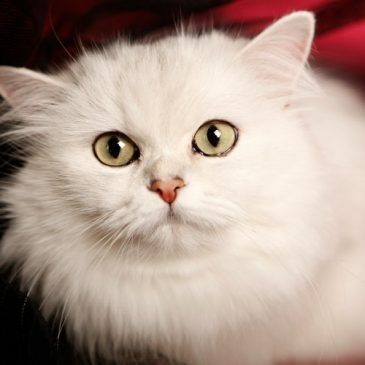 With stunning looks and a temperament to match, the Burmilla is quickly becoming a family pet of choice. By Carrol Baker. 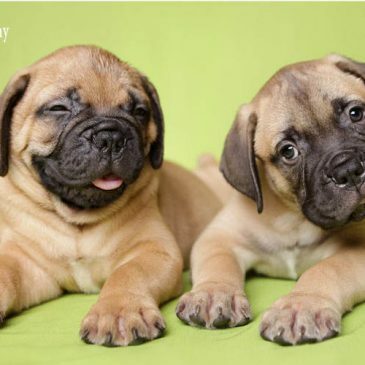 One of the largest dogs in the world, the Mastiff was originally used for guarding and fighting. These days, this giant breed makes a great companion dog, but he has not forgotten his ancient roots. By Melinda McHugh. 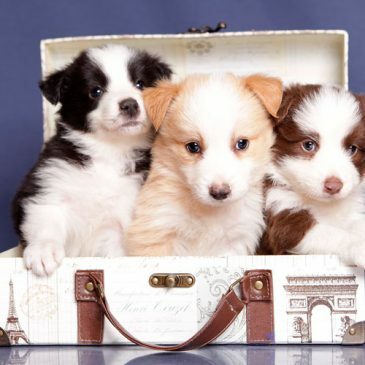 Although this breed has an outstanding reputation as a rural working dog, the Border Collie can also be a suburban man’s best friend. By Helen Frost.